When you are new to the stock market, you probably heard many times about the terms BULL and BEAR but what does these two really mean? 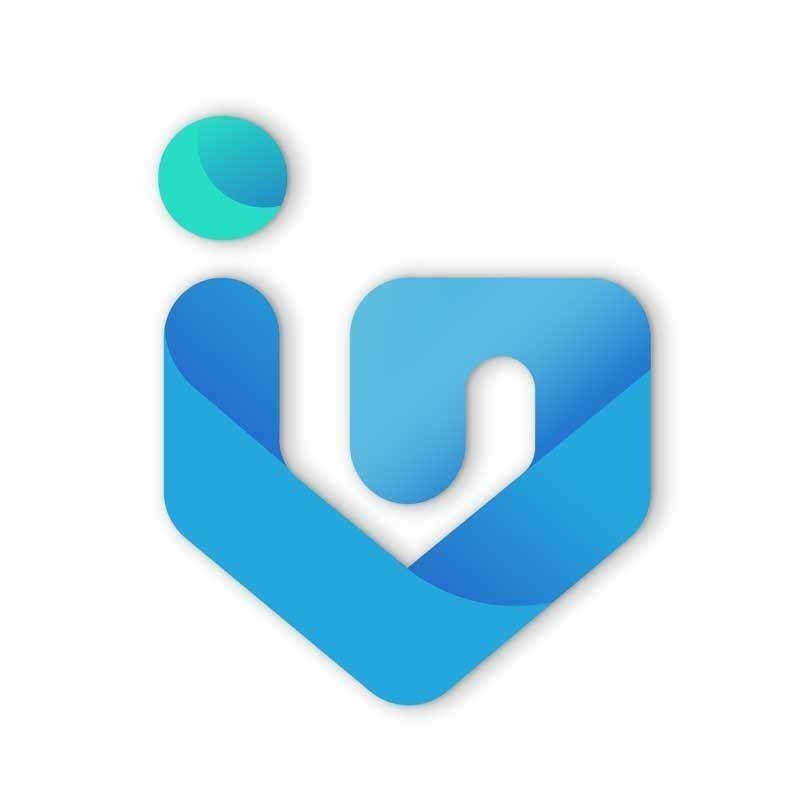 Bear market is marked by investors being conservative and pessimistic resulting in a declining market or the mass selling of stock while a bull market is merely the opposite of that where investors are being aggressive and positive with stock prices rising as a result of this optimism. But I’m not here to talk about these two as you can already search it online and get thousands of results immediately. 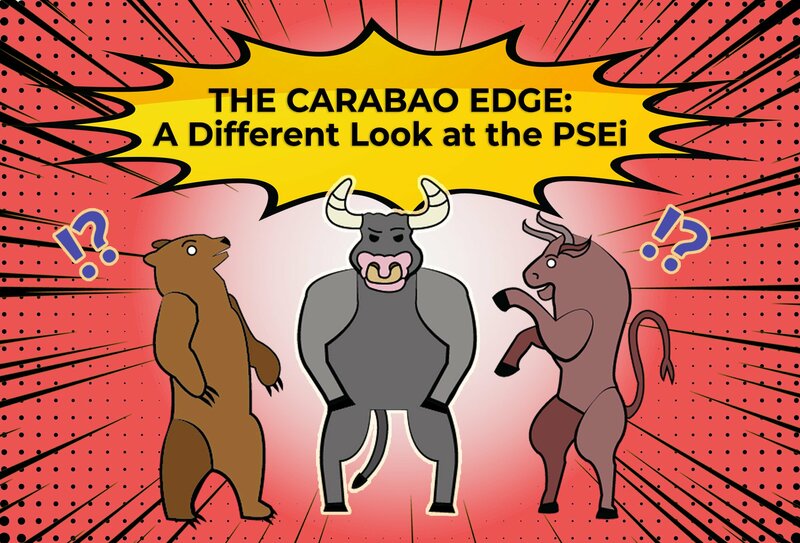 I’m here to talk about the “underdog” of the Philippine Stock Market Exchange Index (PSEi) and in this article, we present an animal that’s making rumblings in the PSEi ever since. The stock market in the Philippines is something that I can compare to a certain animal with an edge. Imagine a hardy, diurnal, and resilient animal. Does it sound like a feisty and hostile animal? Maybe. But I’m not talking about a bull or a bear. What I’m talking about here is the water buffalo or more locally known as the Carabao. Now, I’m sure you might be wondering why I compared the stock market with something like that – much more to a local farming animal. I did so because I have discovered the Carabao pattern, of course. The holy grail that every tsupitero is looking for. The pattern is everywhere. Load up your InvestaChart now and see! All you need to do is to find and draw up its feet for support, body for the pattern formation, and horns for the entry and confirmation. You can see it intraday or in any timeframe you use. Afterwards, just wait for your trading account to grow fat like Jabba the Hutt in Star Wars. Nah. Just kidding. There’s no sureball pattern here. Seriously speaking, I compared this edge with the Carabao because of fundamentals. The intangible drive it has in pushing forward. Although I am a stock trader, I still look at the fundamentals as a critical factor that drives the stock both upwards and downwards. The fundamental analysis provides a well-rounded view of the stock market and as a trader, we should also utilize this to maximize our profit possibility. Fundamentals are necessary to understand because this is how we determine the value of an asset so that traders can take a much longer-term view of the market and they can compare it to the current market price to assess whether the stock is over or under-valued. By doing your own honest due diligence, you know that the PSEi will deliver in the future. Much like the Carabao. Although you won’t expect the crops (your positions) that a Carabao helps plant today be ready for harvest (bagger paper gains) tomorrow, thanks to the fundamentals (hardiness, resilience, and strong muscles) that it boasts so you would know that it will eventually reward you in the future.